Summer is coming, time to make your tongue curl! 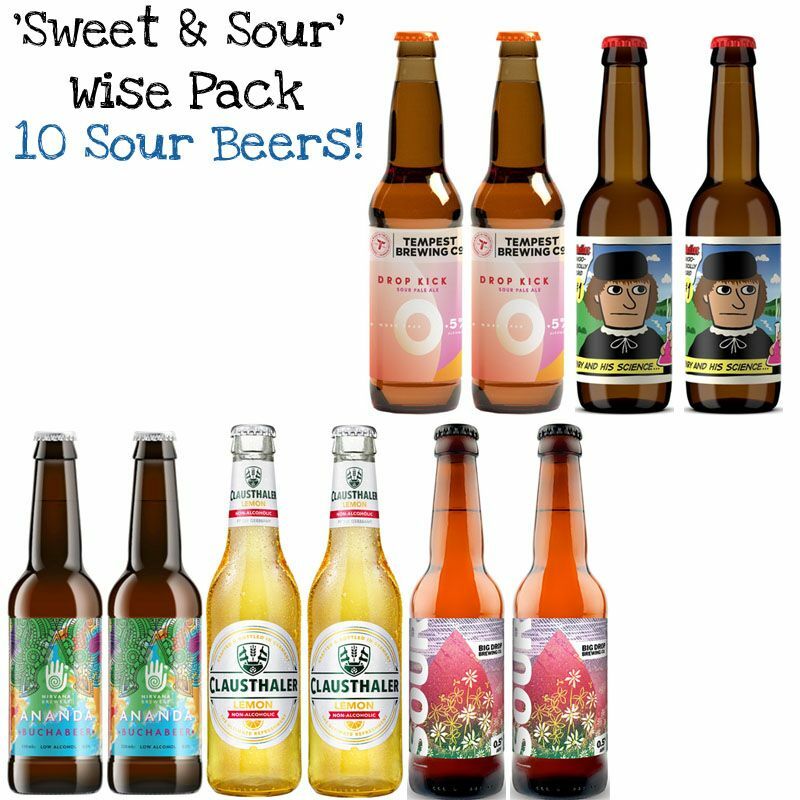 This pack is the perfect way to get into sour beers, perfect for when the sun is out! 10 great sour beers from around the world, the perfect way to find your favourite!